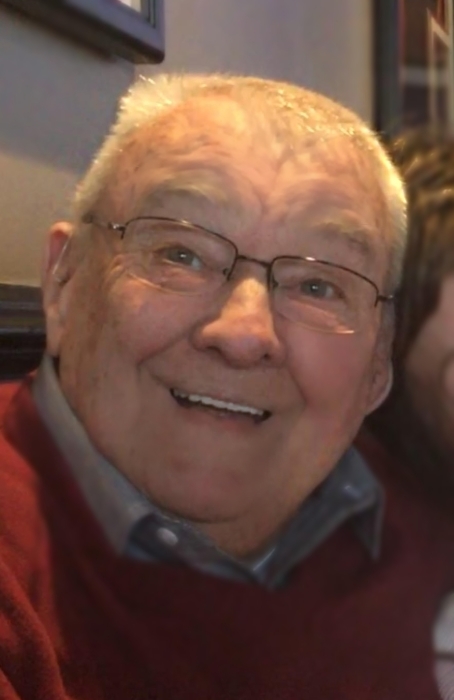 Norwood "Bill" William Carter, 81, known as Coach to the many students he taught, passed away peacefully surrounded by the love of family and life- long friends. Originally from Holden, Louisiana, Bill was preceded in death by Norwood T. Carter and Carlyn Cox Carter (parents), Carol Ann Carter (sister), Dr. Norwood W. Carter and Annie Campbell Carter (grandparents). He is survived by his wife of 55 years Diane Chalaron Carter of Covington, LA, daughters: Susan Steelman (David) of Vilonia, AR and Claire North (Kevin) of Chicago, IL, siblings: Dr. Thad Carter (Barbara) of Pass Christian, MS, Sarah Ross (Sidney) of Hammond, LA, Carlyn Carter of Pontchatoula, LA, and grandchildren: Ryan North, Summer Steelman, and Olivia North. Bill’s passions included gardening and fishing the rivers and bayous of Louisiana and lakes of Arkansas. He enjoyed spending time with his family and friends. Bill dedicated 36 years to teaching and coaching physical education in both Livingston and East Baton Rouge Parishes. Most of his career was spent working with dear friends at Bellingrath Hills Elementary in Central, LA. He was always smiling and was known for his love of jokes, teasing and fluency in sarcasm. Bill was always willing to help anyone and left indelible memories with everyone he touched. Bill received a bachelor’s degree from Southeastern Louisiana University and masters from University of Southern Mississippi. A Celebration of Life will be held in Louisiana at a later date.